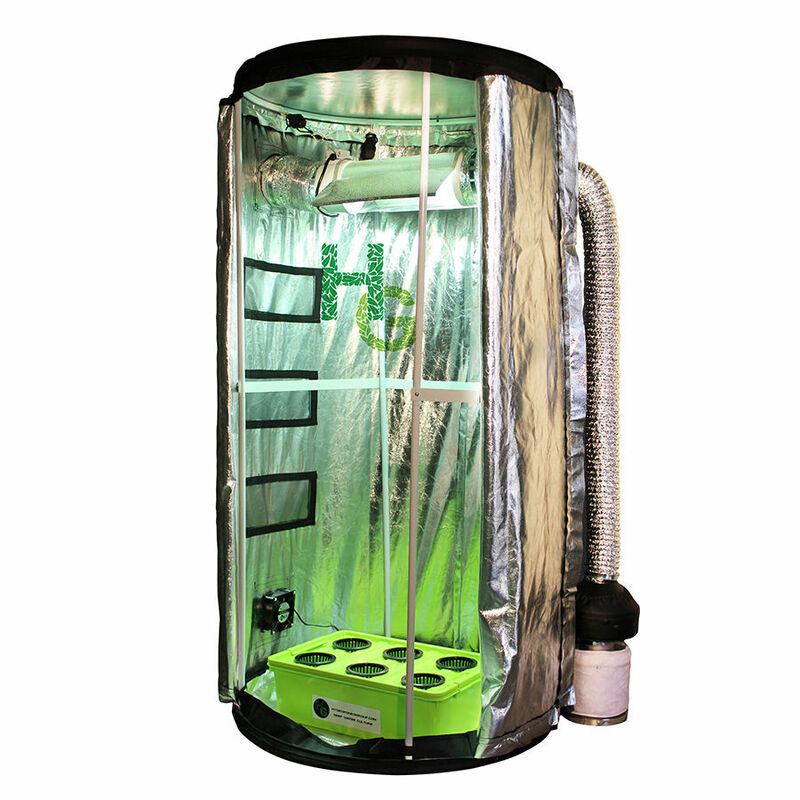 Our exclusive new Grow Tube features a round design for maximum efficiency and can be customized with many different options. 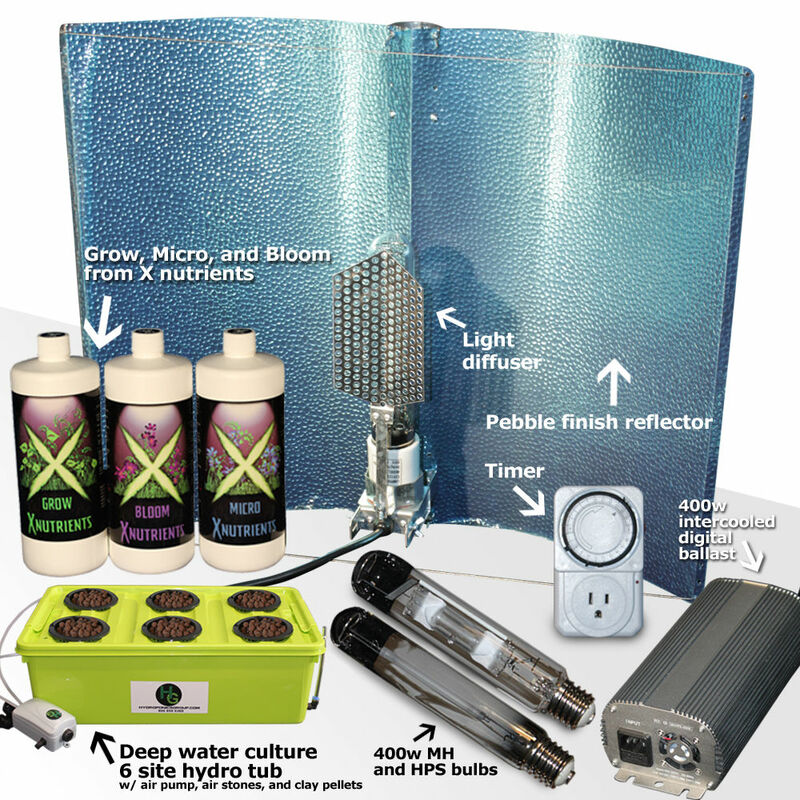 The Bud Buddy Grow Box is massive, at 46″ wide x 30″ deep x 78″ tall, giving the grower enough room for maximum results. Size does matter. 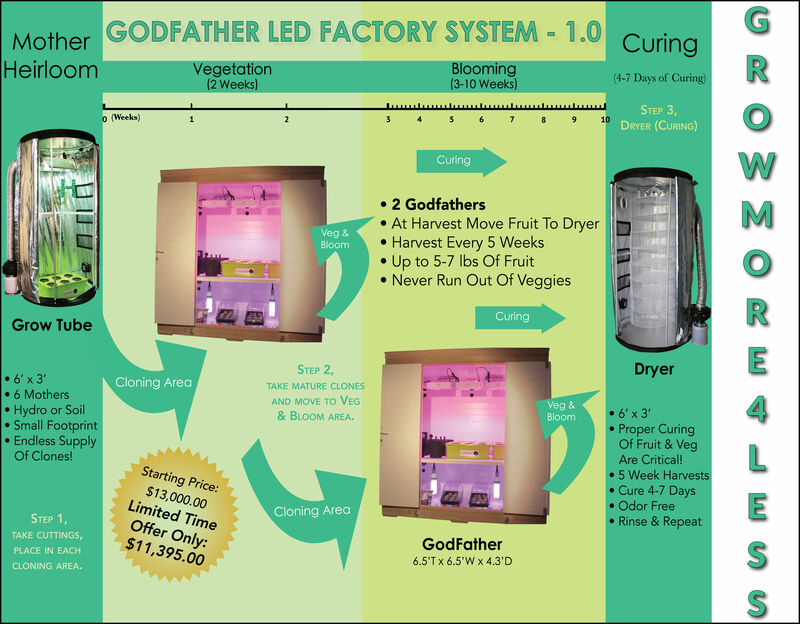 The God Father is a full 170 cf of growing space – easily making this one of a kind system the largest grow system on the market. 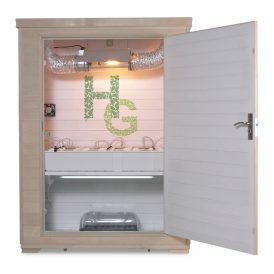 The Grow Daddy LED Grow Box is made of cedar wood and comes with a 350 watt LED lighting system, nutrients, and everything you need for huge harvests. Which is better? Click here to find out! 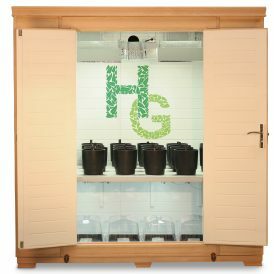 Nothing is better than growing your own fresh fruits and vegetables. 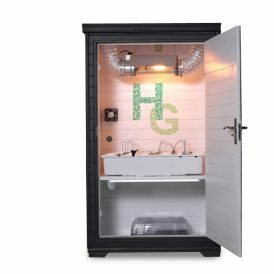 Hydroponics and home farming is great, until the small, irritating problems grow into large headaches. For many, simply getting started is difficult. 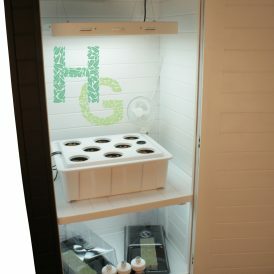 Don’t you wish there was an easier way to grow your garden? 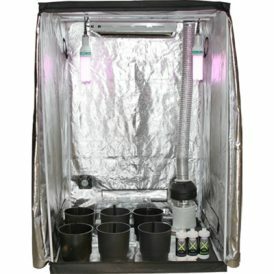 Of course you do, and now your prayers have been answered with finest grow boxes, and hydroponic starter kits on the market ! 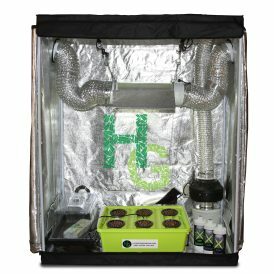 HG offers Budster, Bud Buddy, and of course, the YouTube sensation, Grow Daddy and the largest grow system of them all, the GodFather Join the revolution today!